The Jetty here is quite dangerous as mansize rectangular holes dot the surface of this abandoned metal jetty, especially at night as there is no lighting. It's quite a pleasant place in the day though, as one can enjoy the sight there - cruise ships coming in and cablecars moving to & fro above. 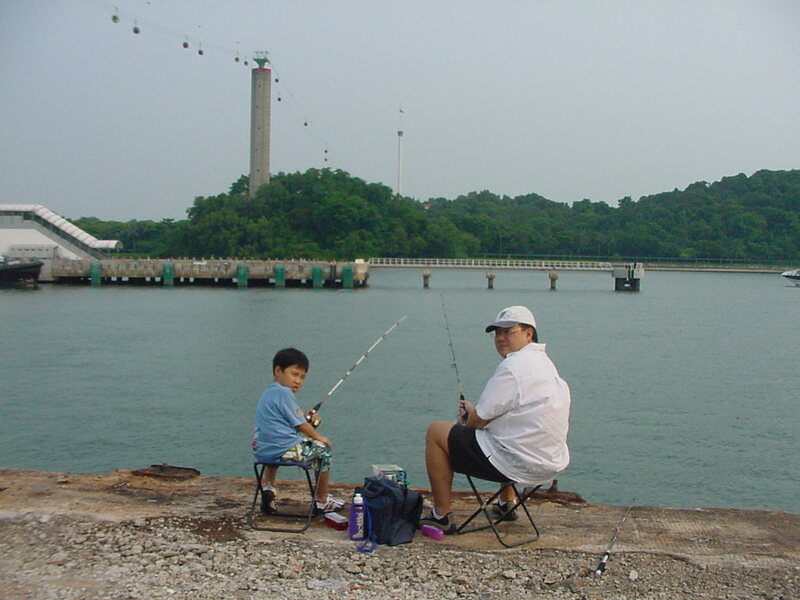 Fish like snapper, rockfish and selar can be hooked here.